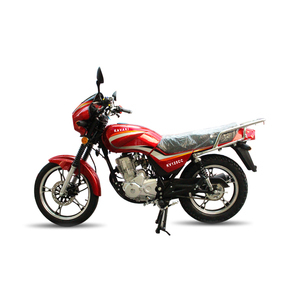 Quality inspection is carried out in every links of our production. 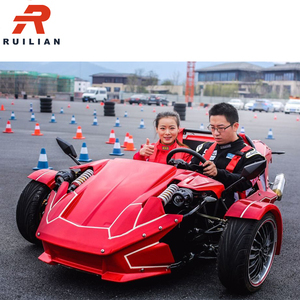 We have a dedicated R & D team, and each car is elaborate d design ed. 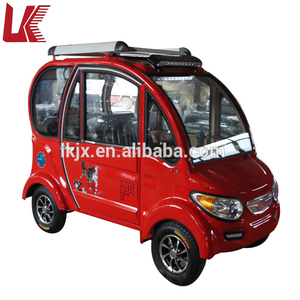 U p to today, we have access to a number of design patent . 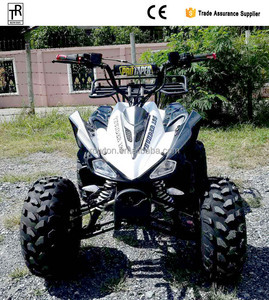 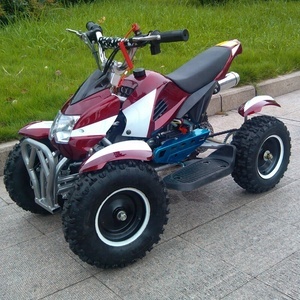 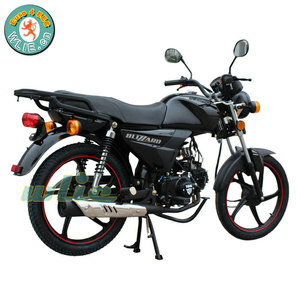 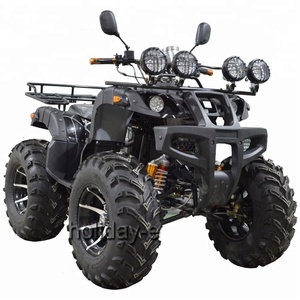 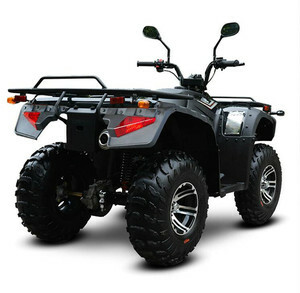 Alibaba.com offers 20,463 4 wheel motorcycle products. 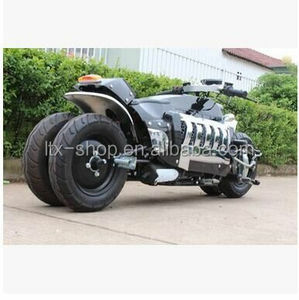 About 20% of these are electric scooters, 5% are ride on car. 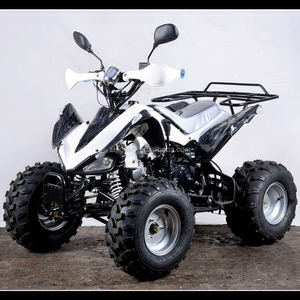 A wide variety of 4 wheel motorcycle options are available to you, such as free samples, paid samples. 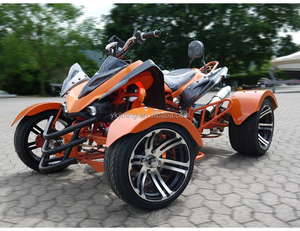 There are 20,874 4 wheel motorcycle suppliers, mainly located in Asia. 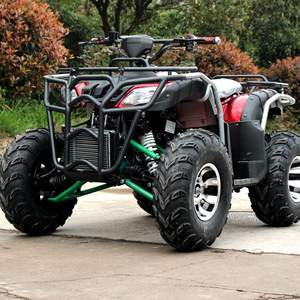 The top supplying countries are China (Mainland), Vietnam, and Taiwan, which supply 98%, 1%, and 1% of 4 wheel motorcycle respectively. 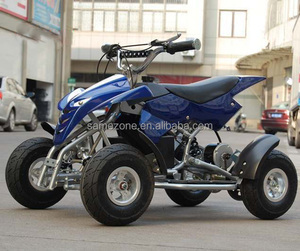  wheel motorcycle products are most popular in Western Europe, North America, and South America. 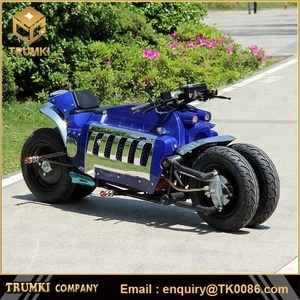 You can ensure product safety by selecting from certified suppliers, including 6,998 with ISO9001, 1,989 with Other, and 580 with HACCP certification.